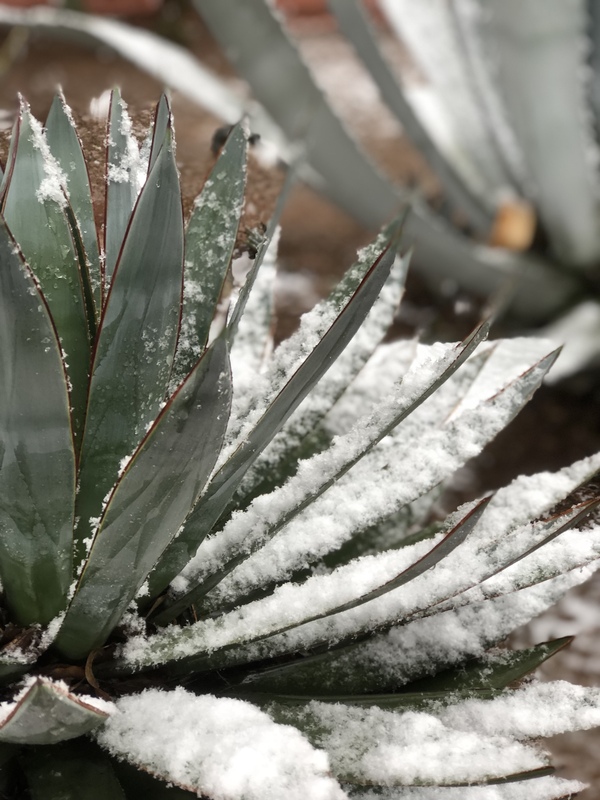 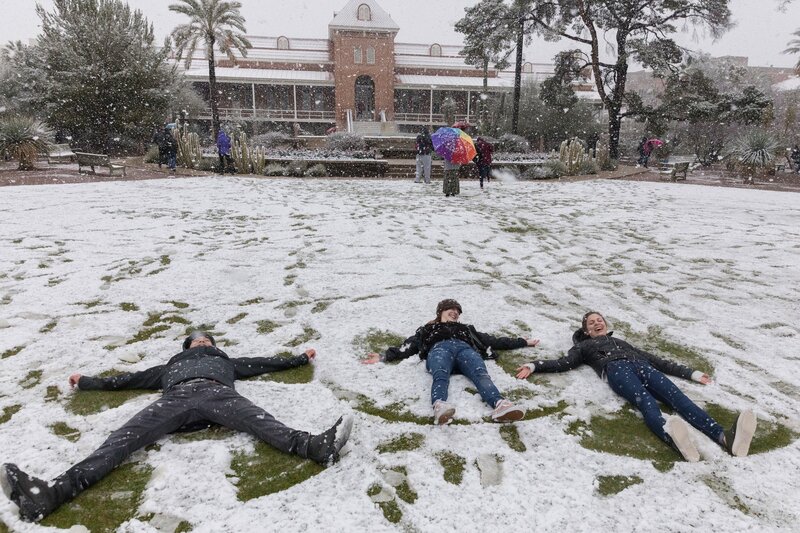 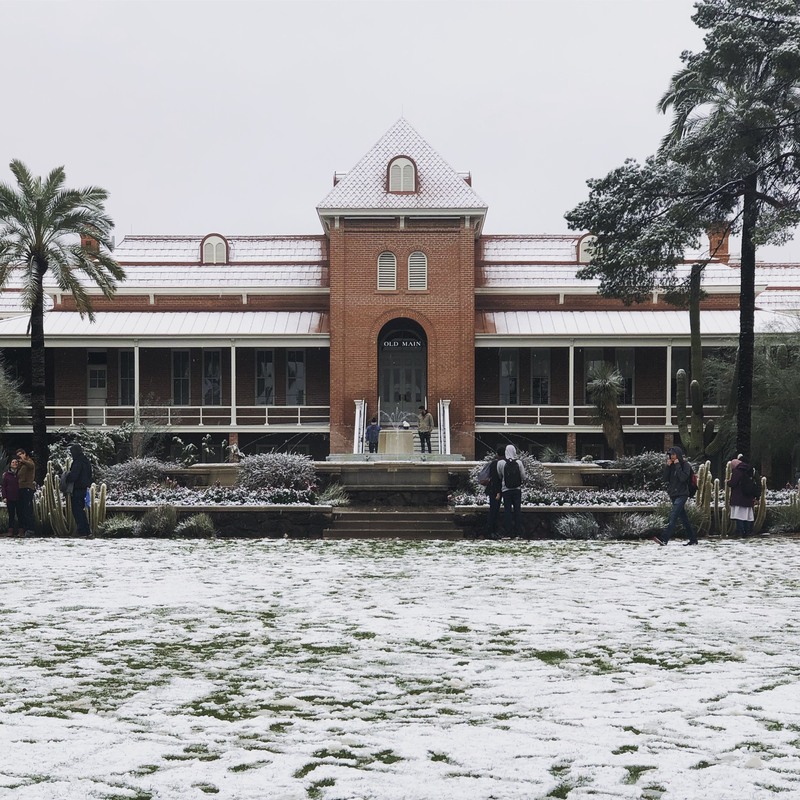 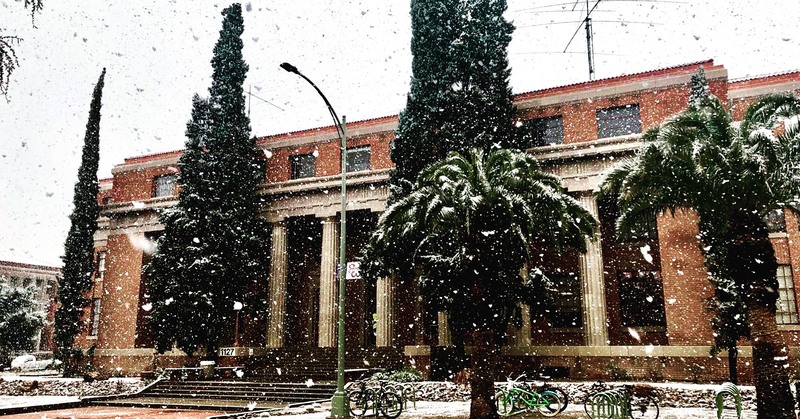 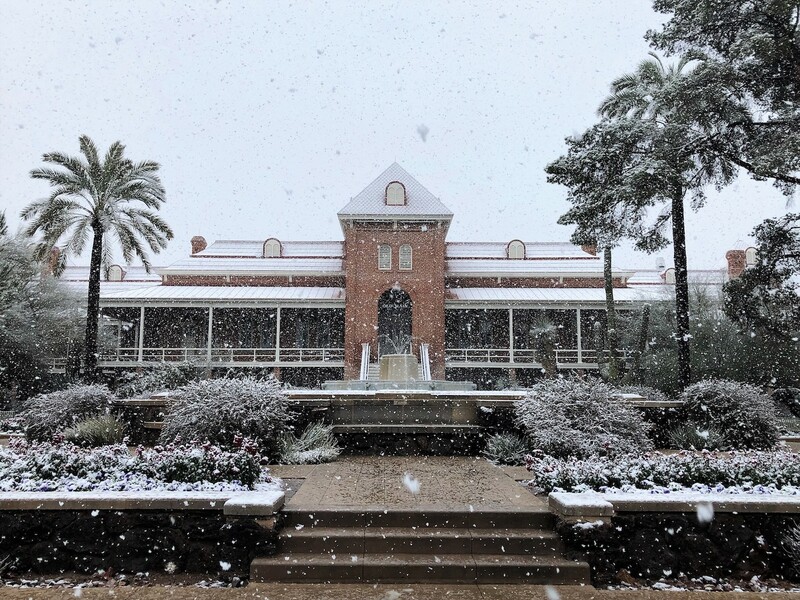 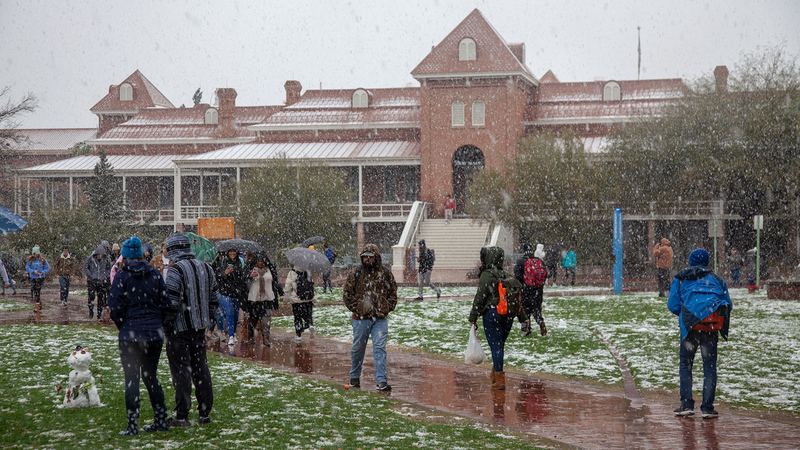 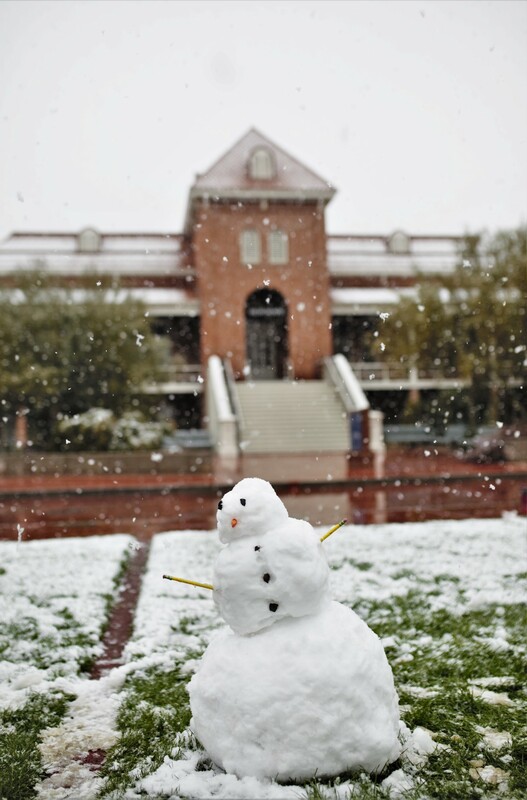 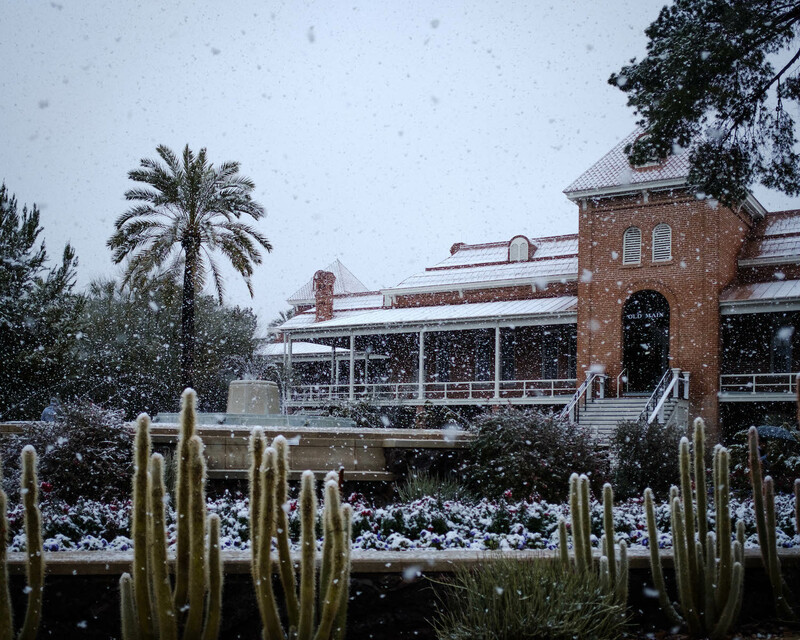 A layer of white is indeed a rare sight on the UA campus. 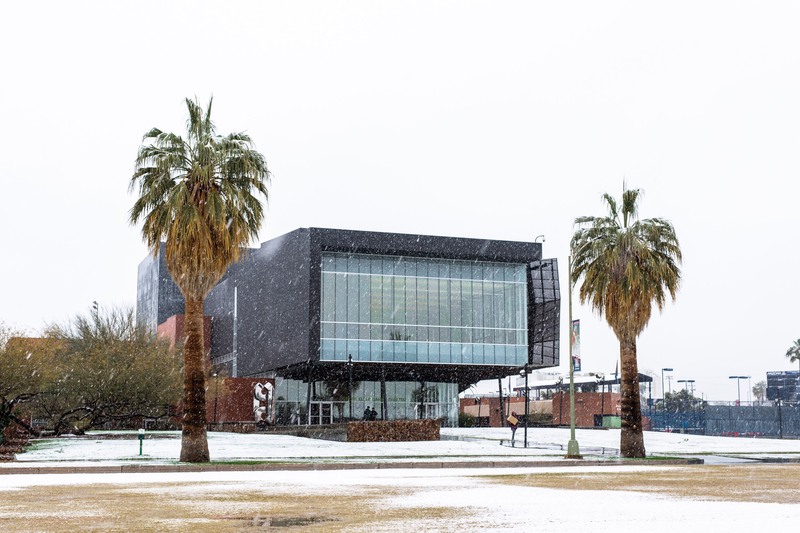 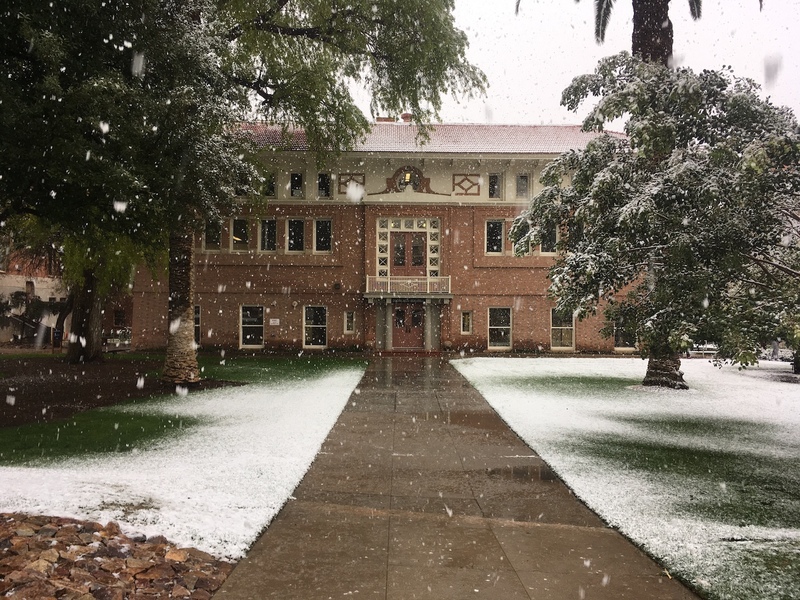 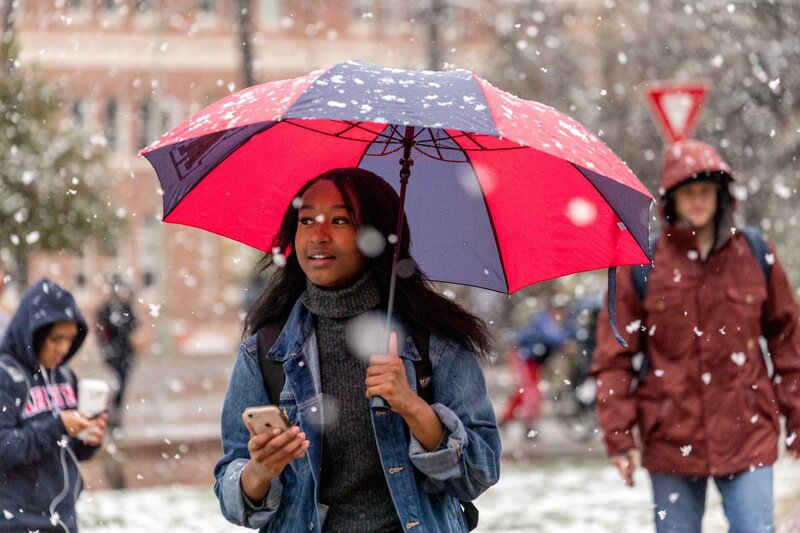 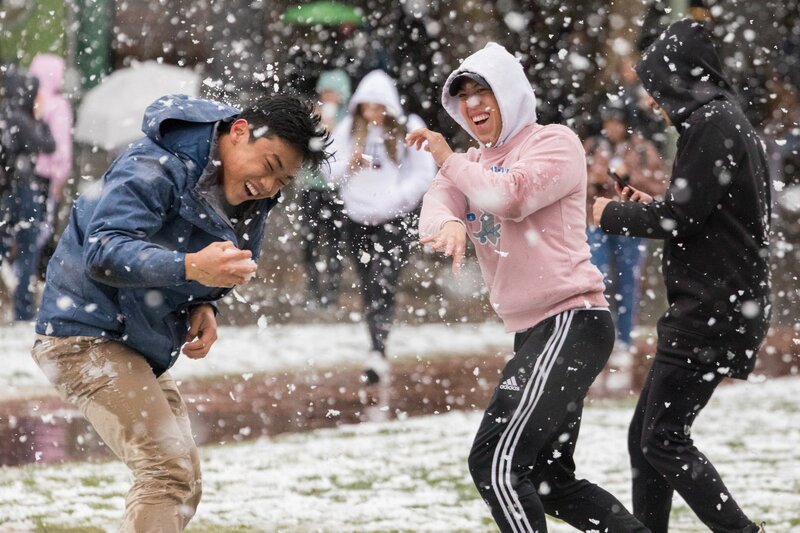 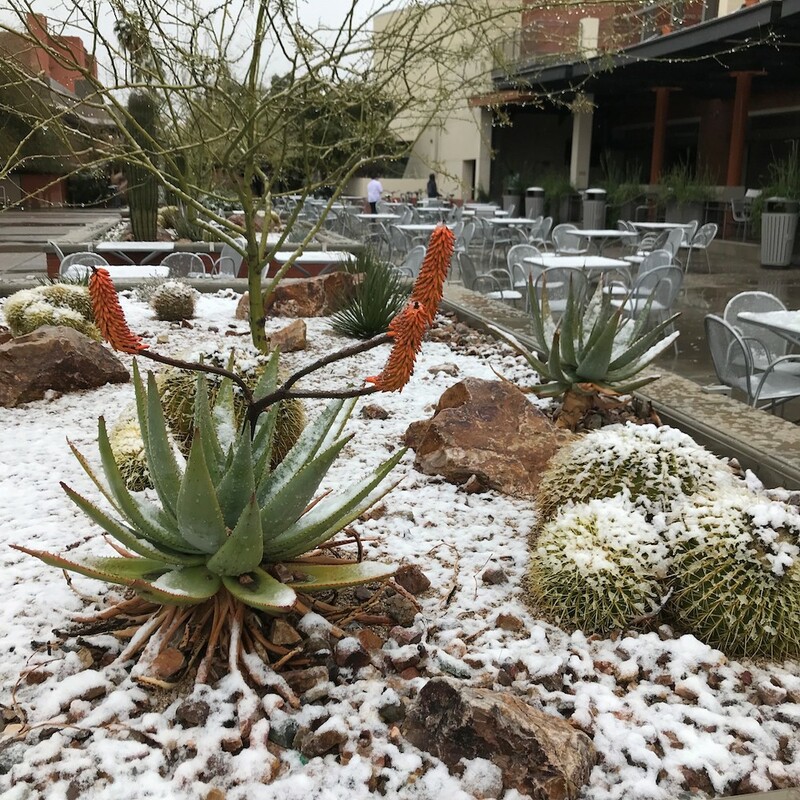 But it did actually happen, inspiring many UA employees to leave their cozy offices so they could grab photos as snow fell on Friday. 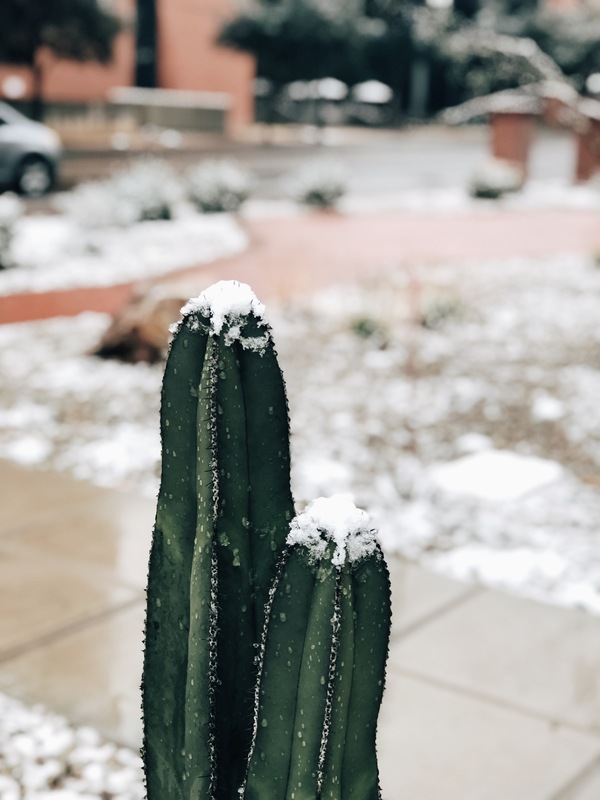 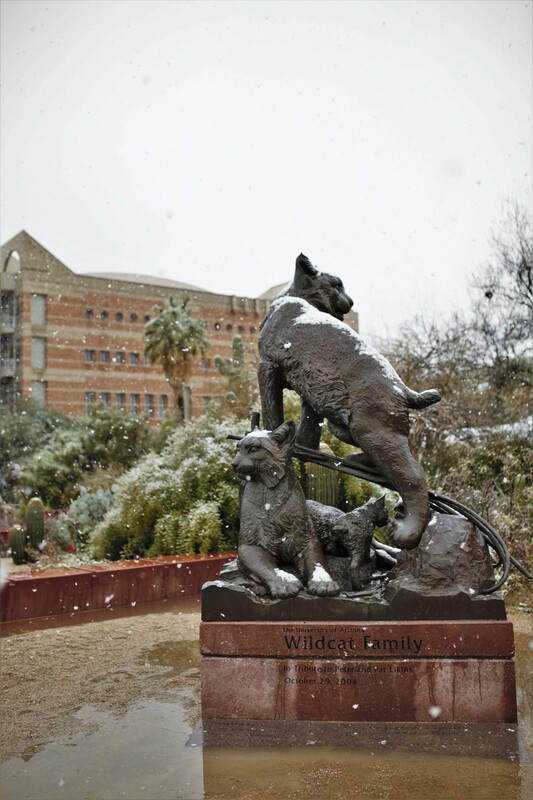 In this gallery, we share shots taken across campus, including Old Main and the "Wildcat Family" sculpture as well as the Student Union and a snow-covered Mall. 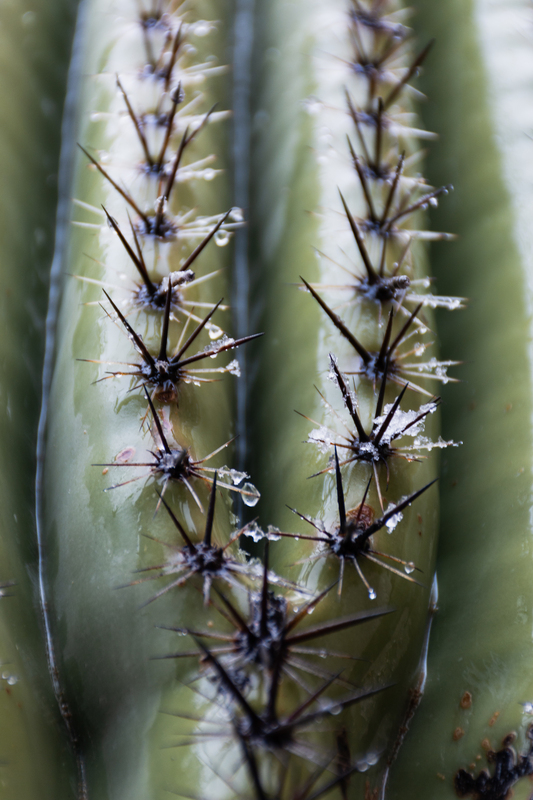 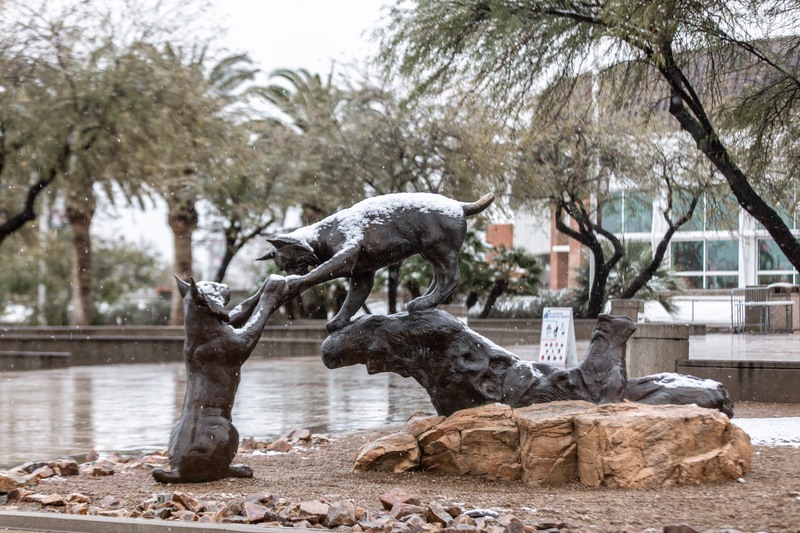 See more images in this Facebook gallery created by the UA Alumni Association.